| Spiritual Preparation, Why Be Prepared? I love quotes–yes even preparedness quotes. As a little girl I would create quote books and lists in my journal. I even did a huge English project my senior year of high school using various quotes I had come to love. I am motivated when I read wise words written by others–those who have been where I am and have moved forward–those with more wisdom than I now have. Today I want to share with you, on a deeper level, one of the biggest reasons why I work on emergency preparedness. I do so because people who are wiser than I am have asked me to. I’m a Mormon–aka a member of The Church of Jesus Christ of Latter-Day Saints. I believe those that lead the LDS (short for “Latter-Day Saint”) church are wiser and more experienced than I am, but more importantly, I believe they have been called by God–and given the authority to lead His church. So, when they speak, I listen. I take what they teach, and I pray about it. I ask for my own personal confirmation that it is what God would have me do. Then I also ask for the strength to follow what they have taught (which is sometimes very difficult). Today, I wanted to share with you some of what they have taught about emergency preparedness. 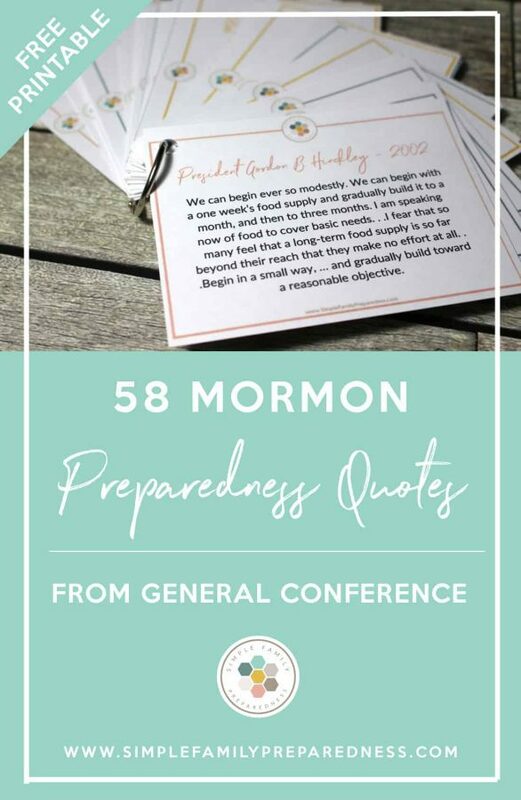 I have 58 Mormon preparedness quotes from General Conference for you! Even if you don’t believe as I do and are a member of a different religion (or not religious at all), the LDS church is a great authority on preparedness. They have been studying it and teaching about it for nearly 200 years. They have thousands of volunteers that work on farms and food storage centers helping others to get better prepared. I thought I’d list just a few of my favorite quotes first. 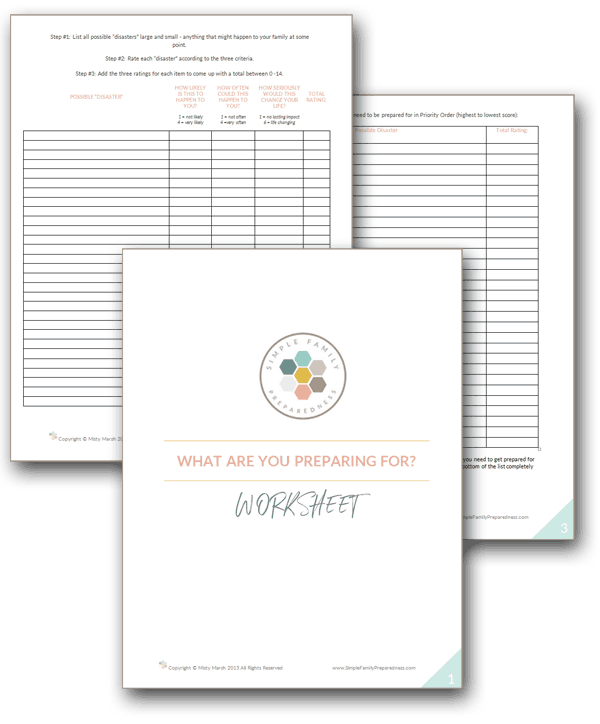 Then, I have a cute printable for you so you can print out all 58 preparedness quotes. 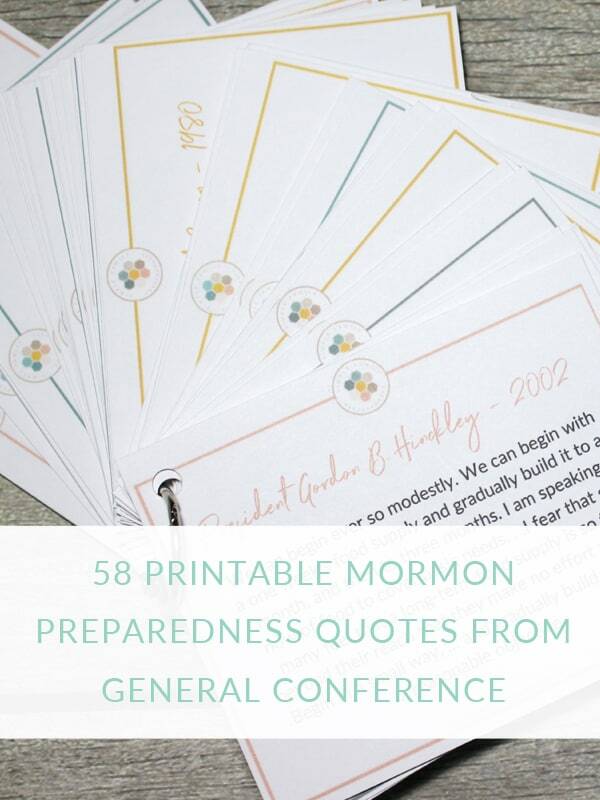 The printable includes every quote I could find that was given during a General Conference of the LDS Church. 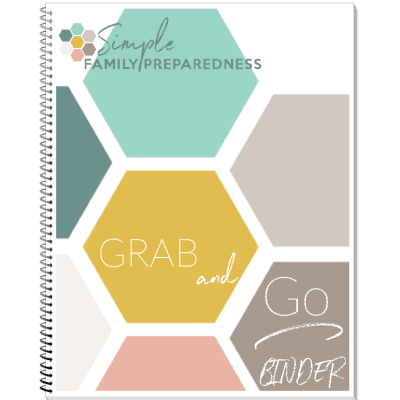 And don’t worry, if you are not LDS, I have a preparedness quotes book for you too that includes 32 great quotes about emergency preparedness from all types of people! I love this. It’s a bit funny–not crazy scary. But real. True. I want to ride out those storm tossed waves. 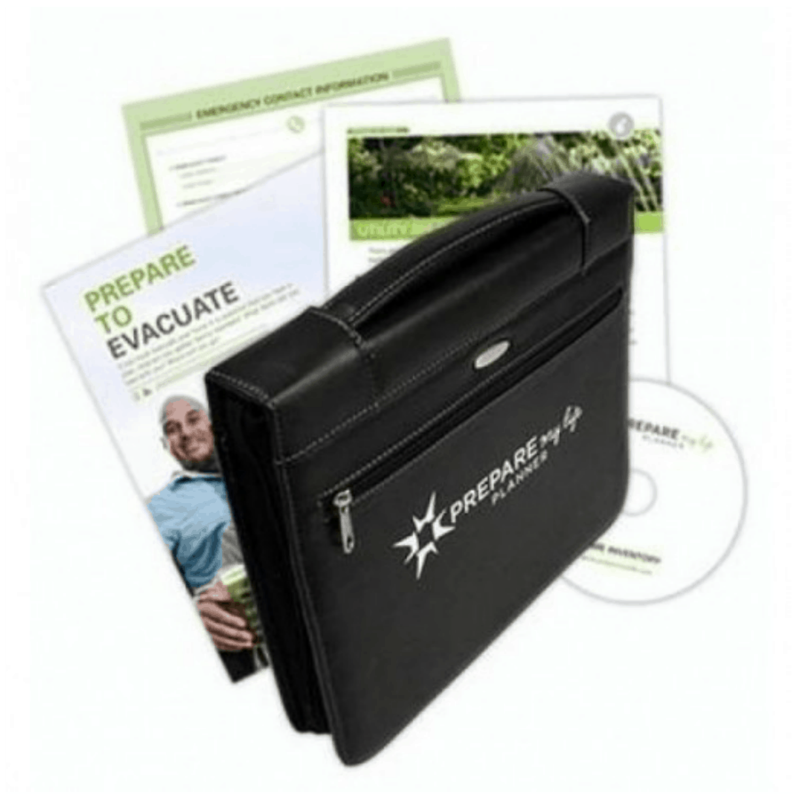 Most of us will face some sort of financial difficulty (health bills, recession, job loss etc), and I want to be prepared. I am all about just doing our best–not doing it ALL–just what we can when we can. Small consistent steps. And what a beautiful, comforting promise! Another fantastic promise. But I also love the “in a way we never would have supposed” part. God’s ways are not our ways. For me this goes right along with quote #3 above. God’s ways are not our ways. He WILL bless us, but it may not be in the ways we expect. It may simply be a test of our obedience–as with Abraham and Issac–so that God knows what He can trust us with. No selfishness! Yes, we need to care for our own, but we also need to be willing to share with others. You can read more about my thoughts on this here: Why Generosity and Spiritual Self-Reliance Matter in Emergencies. 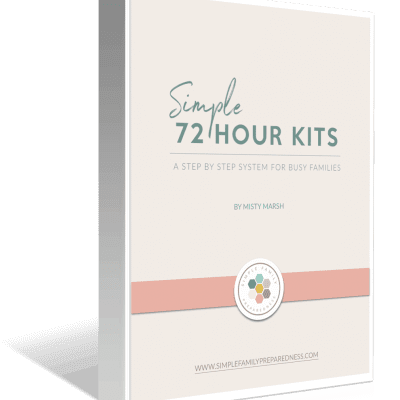 Sometimes it can be hard (yes, even for me) to put priority on emergency preparedness and self-reliance because life is so good right now. It can be difficult to set aside money we’d really rather use for fun, enjoyable things to follow this counsel. Yet, if we do, we will be blessed! This supports quote #5. We aren’t doing this just so that we are prepared for the next natural disaster. 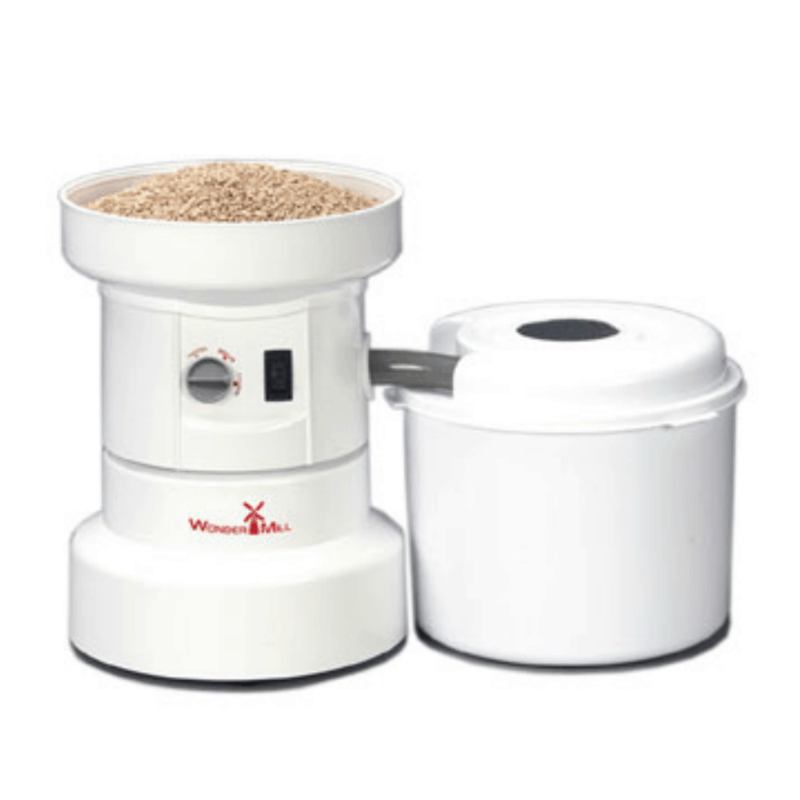 We work, are frugal, prepare and become self-reliant because it is the right, way to live. Oh my heavens, YES! We can’t know what temporal challenges await us–but God DOES. And the goal isn’t just to get through the temporal challenges; it is to grow and become better through them. That only happens if we are spiritually prepared and able to rely on the Savior. You can find more on my thoughts about this here: The Most Important Preparation for Life’s Storms. This is the theme I sing here at Simple Family Preparedness: small consistent steps will bring big results over time. And they are do-able! God doesn’t expect–or want–us to do it ALL RIGHT NOW. He just wants us to start, and then keep going. 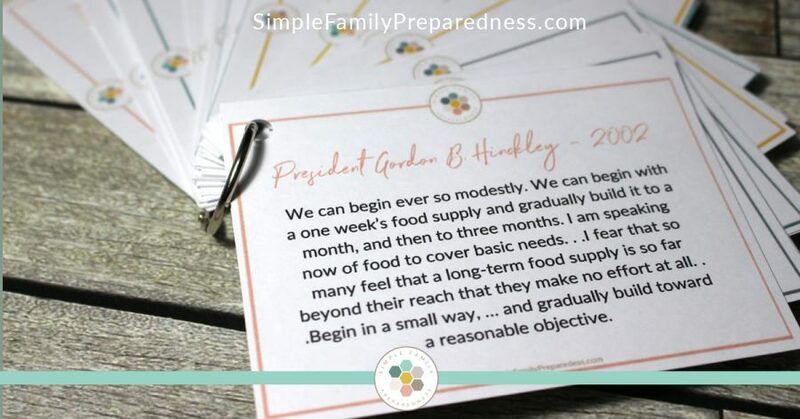 I’d love to know–do you have a favorite preparedness quote? If so, share it in the comments below! 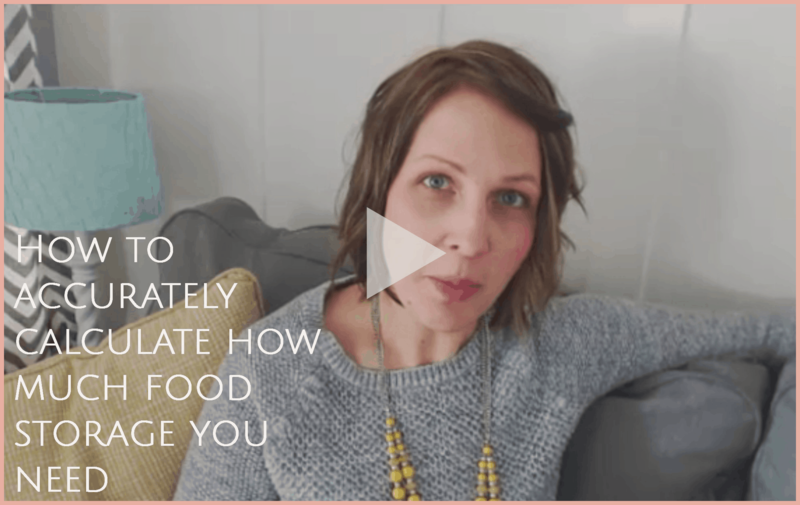 If you liked this post, I’d love to have you share it! I’m the Self-Reliance Coordinator in our ward and will be creating a monthly newsletter for members of our ward. These quotes are perfect! I’ll probably add a quote each month in the newsletter. Your wonderful compilation saves me tons of time hunting down the quotes…you did it for me! Thank you, thank you! Thank you so much for these quotes! I am the Emergency Preparedness Specialist in my ward and have been asked to give a talk in Sacrament Meeting. This is what I have been looking for. You have made it so convenient for me. Thank you for all you do! Yay! I am thrilled to know it will be put to good use Renee! Thank you so much for sharing. What should be common sense has been passed as words of wisdom. The LDS church has set the example. We are not only to be prepared to feed ourselves but a lost and dying world, who needs to experience love. Thank you again and to the LDS church for leading the way. THere are many people who need to experience love – and many ways to show it. Thank you! Thank you Misty. I’m not LDS, but do love the quotes and have found wisdom is wisdom and God speaks to all of us in many ways. He absolutely does Gayle! Thanks for the kind comment! I’m not LDS but very familiar with the church. I’ve always thought Elder Oaks and President Monson are very intelligent, sincere people and value their thoughts. 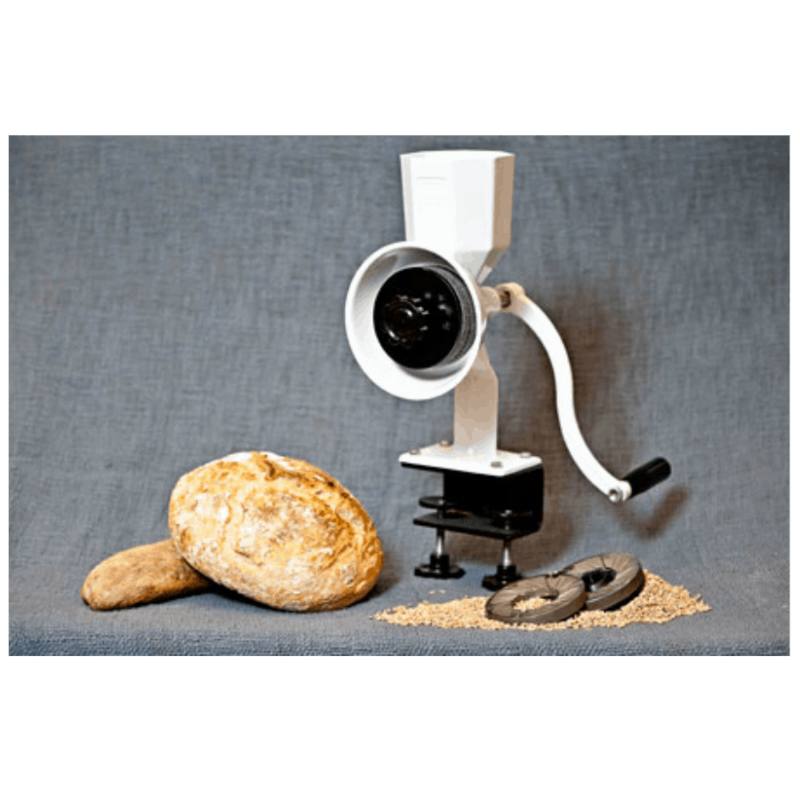 The LDS church is very helpful with excellent literature and assistance in helping non- members with food storage.. I would encourage beginning Prepper’s to check out their sites on Preparedness. Non members may be able to use a cannery with LDS friends. —– My Mom was a child of the Depression and she always had 3-6 months of canned and frozen food and hygiene products put up. Life Experiences Teaches much. In today’s very scary world, we would do well to think about what dangers we may face. Every generation has faced things like famines, illnesses, unemployment, contagious diseases, wars, natural disasters. Make no mistake— We won’t be immune. I fear for an upcoming generation that has not had many life challenges to learn how to be strong or resilient. We would all do well to Be Prepared. Thanking you sharing the inspirational quotes from many good people. Mary, thank you for this beautiful and kind comment! I’m so glad you’ve had positive experiences with the LDS church and appreciate your tips and experiences! How can I have the LDS quotes to print ? I’d like to share it with our Relief Society. You can download (and then print out) all 58 quotes by clicking on the image of them in the post above Lois. At the end of the post, there is a section titled “printables.” Click on the word HERE in that sentence or on the image. I’m so glad you like them!